“Parker Cote is the trainer you’d wish you’d found years ago. For the commitment-phobes among us, choosing the right trainer can be no small project. 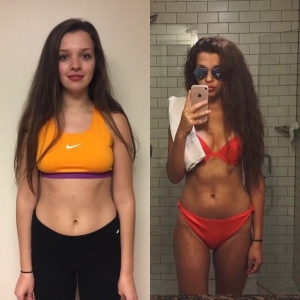 I’ve trained with Parker from more than six months and right from the start it was obvious that he had the knowledge, equipment, enthusiasm and dedication that would help me reach and exceed my fitness goals. 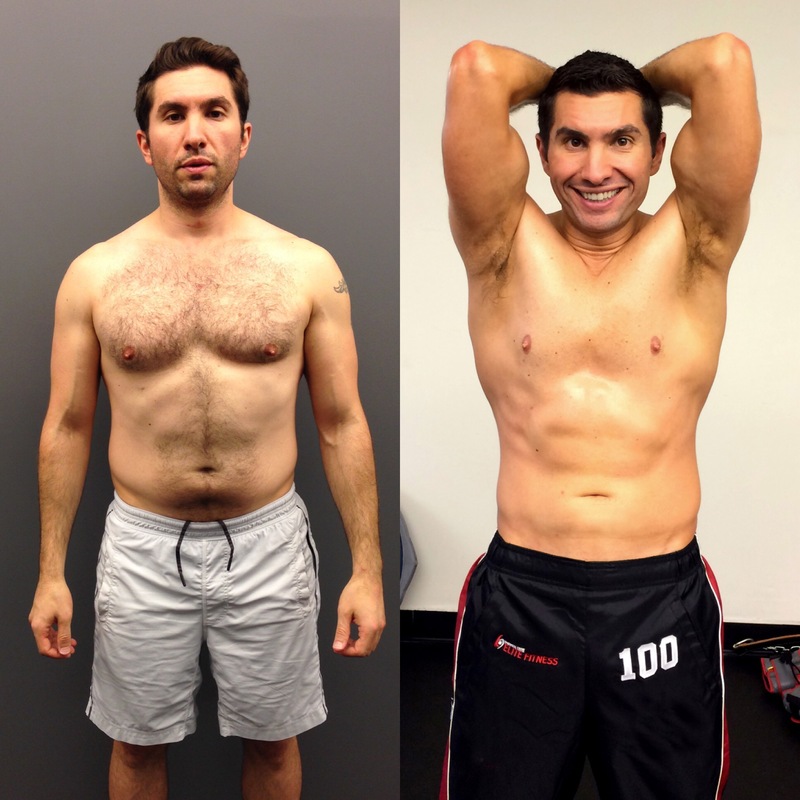 Parker does not try to sell you on a one-size-fits-all program; instead, he asks about your goals and lifestyle and works with you to develop a customized training and diet regimen designed to achieve them. I have gained sizable muscle mass and core strength and lost fat since training with Parker, and the results I’ve seen have led me to push myself further toward a higher level of fitness. In addition to the challenging training sessions in the studio, Parker has completely transformed my own workouts by teaching me a ton of new exercises and approaches to training. “I’ve been struggling with my weight for as long as I can remember. I’ve tried all the diets on the market and trained with many different personal trainers, but I’ve never been able to see great change in my body until I started with Parker. 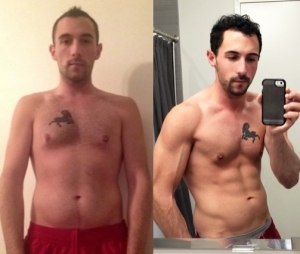 I’ve been a client of his for just over a year, I’ve lost over 25lbs, gained muscle and couldn’t be happier. Not only have I physically changed by my psychological health has changed tremendously. I’ve become a more confident and happier person. 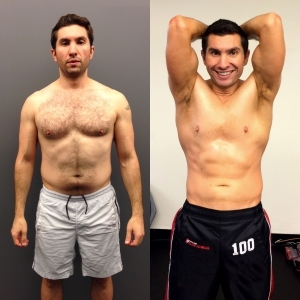 “Training with Parker has simply been an unrivaled fitness experience. It is not just the first class amenities and location, but the expert knowledge and unbridled enthusiasm Parker brings to every session. He has an unbelievable ability to keep every workout fresh, effective, and fun. I have had a blast learning well over 100 different exercises during our sessions. *The testimonials/success stories posted on this page are the sole opinions, findings or experiences of Parker Cote Elite Fitness clientele. The testimonials are not paid and are not indicative of the success of other individuals. Results and experiences vary.